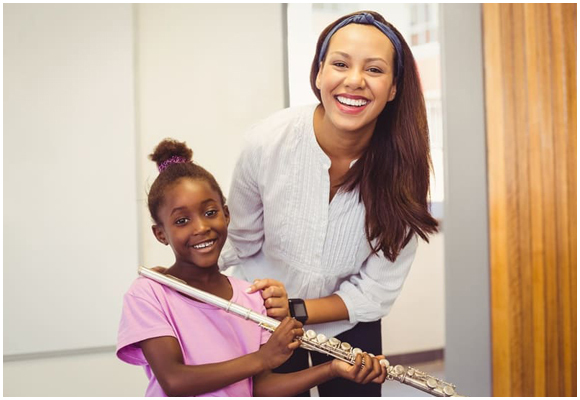 Why is teaching music this important? 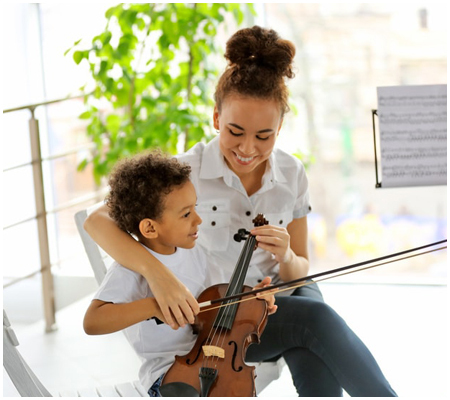 Music is an object of leisure and passion, is taught in conservatories and music schools, as well as in many associations and subsidized institutions. 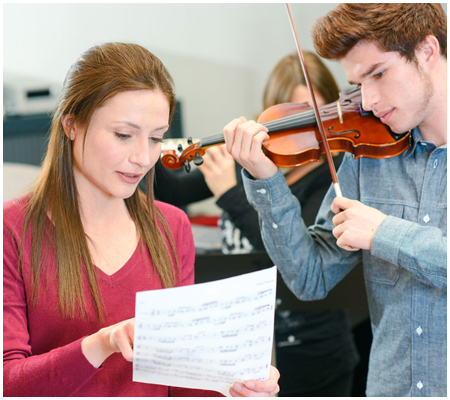 With different ambitions and means, public schools offer study courses based on the initial teaching orientation of music. Organized in three cycles, the program helps students progress. 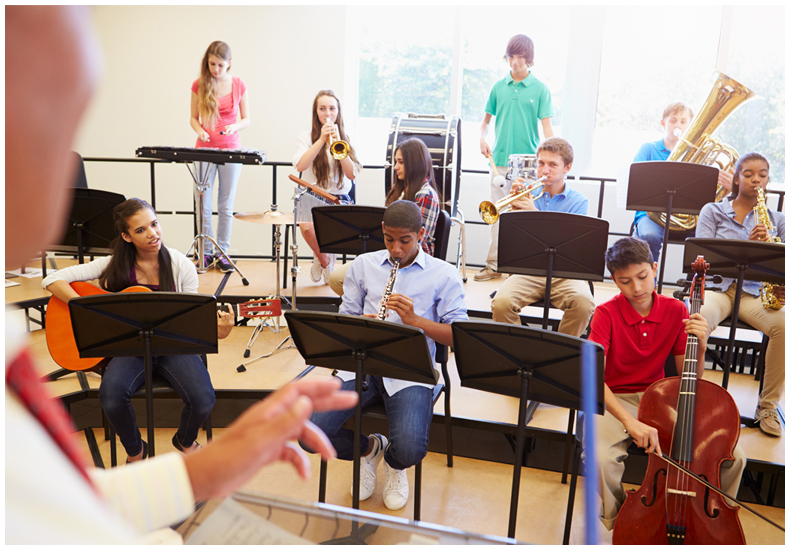 Teaching requires several skills that go beyond the simple musical framework. We must first have the desire to transmit and make love music. Knowing how to put his knowledge at the service of the student, to learn and explain while remaining accessible, to develop the pleasure of listening are objectives that only a passionate musician can undertake. In each situation, it is above all a question of accompanying the pupil, that is to say of welcoming him with benevolence respecting his sensitivity, his tastes and his limits: to have a pedagogical sense is a quality that 'acquires and works. Did you know that rock, rap and pop music could be used as a teaching & learning tool ? 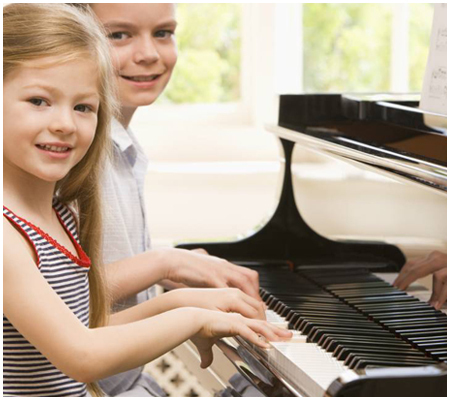 Music can be very engaging in the classroom and is a great tool for memorizing. 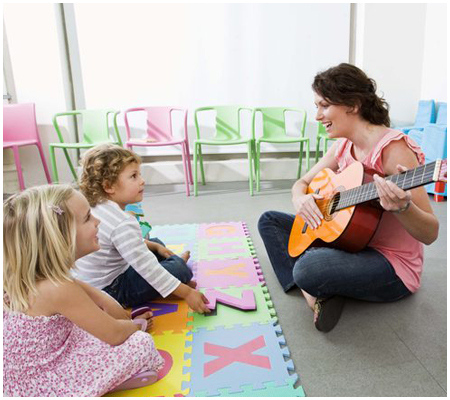 The children would be able to keep their lesson much faster thanks to the music. A musical instrument gives you the opportunity to tell the story without words. There are things that can be said with words, but music makes it even better. It is a language of all human beings. It transcends all boundaries of communication because we can talk and tell stories to someone on the other side of the planet, even if we do not speak the same language. Listening to music or singing takes us on an extended journey. It is the strength of a festive atmosphere and allows for entertainment. Music is the best way to express feelings, anger, love, joy and other kinds of feelings. Nobody really knows why or where it comes from, but many studies have shown that there is an agreement whose emotions relate to certain types of music. Don’t underestimate the value of music and its impact on your brain! All music acts on us. It is therefore important to choose what we listen to! Because if one can build us, there are sounds that can also destroy us! Each kind of music is connected to a certain mental state and human feeling. Behind every piece of music, there are composers and talent musicians. It is certain that everyone's openness of conscience and heart is important to the quality of the work. That’s why there are billions of melodies! Music fuels our creativity. A creative mind has the ability to make discoveries and create innovations. It requires the use of the brain, which not only exerts creativity, but also plays an important intellectual role. The strength of all arts, including writing, painting, dance and theater have the ability to create a similar effect.